I had lunch at a new Chinese restaurant here. 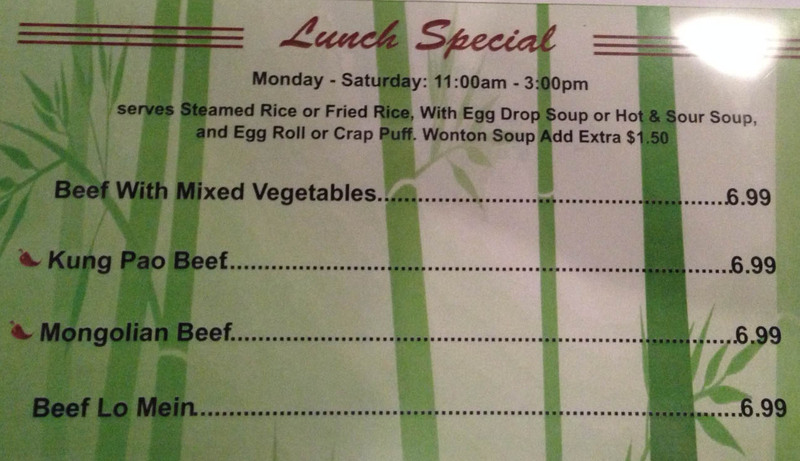 The menu had a typo. At least, I HOPE it's a typo for "crab puff." Thousands of examples of this entertaining spelling/usage.